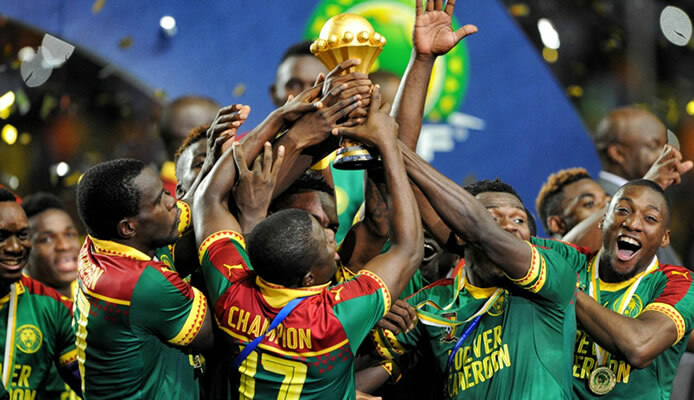 It has been confirmed that Cameroon will not be hosting next year’s Africa Cup of Nations (AFCON). This was confirmed by the African football governing body, Confederation of African Football (CAF) yesterday after a ten-hour meeting of the Executive Committee in Accra, Ghana. According to CAF, they decided to strip of the reigning champions the hosting rights of the 2019 AFCON that is only 7 months away to kick off due to delays in preparing the continent’s prestigious football showpiece. 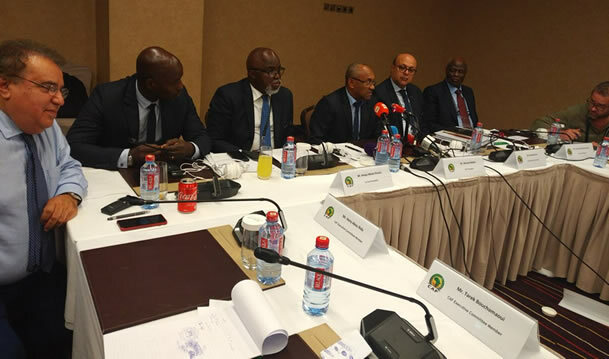 “Today, the @CAF_Online Executive Committee met in Accra, Ghana and has decided that @FecafootOfficie could not host the 2019 Total Africa Cup of Nations – Further information will follow soon.. ” A tweet from CAF read. 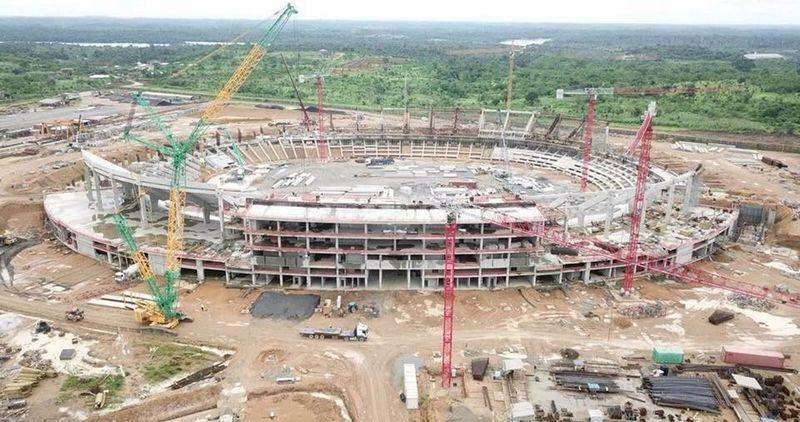 However, this comes as no surprise as alarm bells were already sounded over the 2019 event earlier at a September executive committee meeting in Egypt when CAF noted ‘a significant delay in the realization of the infrastructures’ necessary for holding tournament. The country that as been ruled by Paul Biya for over 36 years since he took over power on the 6th of November, 1982 is experiencing a tense security situation. There are persistent attacks by Boko Haram jihadists in the north, and a conflict between the army and separatists in the two English-speaking regions and this might be the other reason. CAF have also confirmed they will be looking elsewhere because of delays and a lack of organization and bidding is now open. The CAF President, Ahmad Ahmad said the will be announcing the new hosts before the year ends. Who could take the rights? According to signs, it could be good news for Morocco who lost out to a United States/Mexico/Canada bid for the 2026 World Cup have been touted as new potential hosts. Not having world class stadiums, Morocco has the history of helping at the eleventh hour, having stepped in to hold this year’s African Nations Championship (CHAN) after Kenya were deemed not ready. They had also been set to stage the 2015 Cup of Nations before being stripped of its hosting rights in a row over the Ebola outbreak fears. 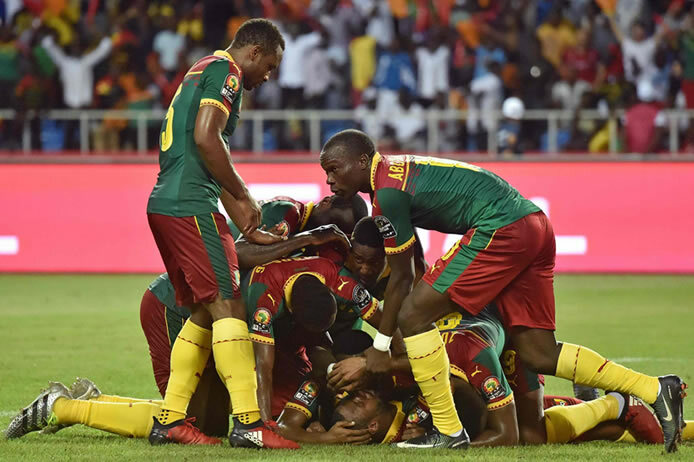 South Africa is also on the front-line of the top contenders list to step in as hosts on place of the Cameroon, who won the last edition in 2017 in Gabon after beating Egypt 2 – 1. They are the only African country to stage a World Cup, in 2010, and last staged the Cup of Nations in 2013. Another country that can take this might be Algeria. They have good stadiums and many under construction that they hope to present to FIFA as thay are bidding for the joint hosting of the 2030 FIFA World Cup together with Tunisia and Morocco. The 2019 AFCON is scheduled to get underway from 15 June – 13 July 2019 and the change of the hosting country will not affect the fixture.